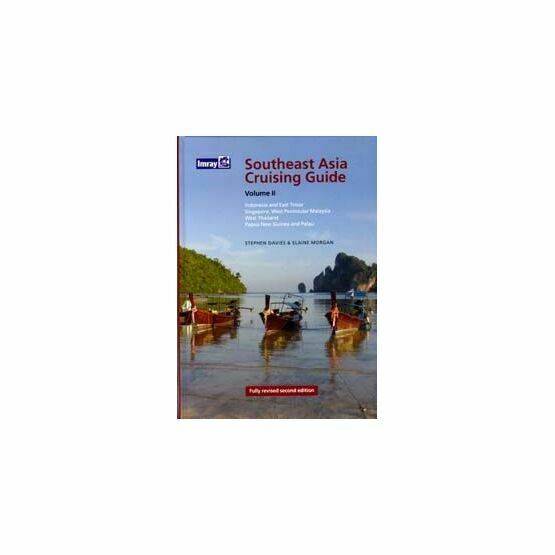 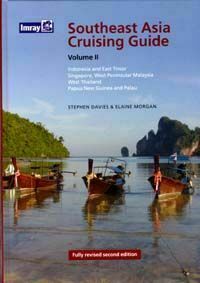 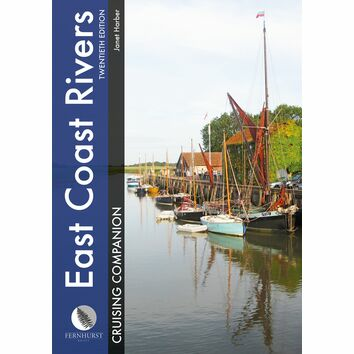 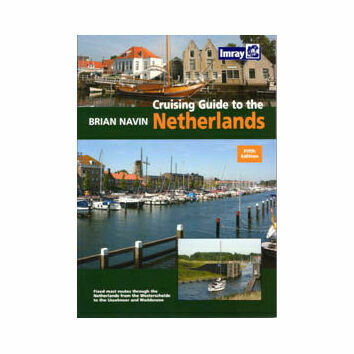  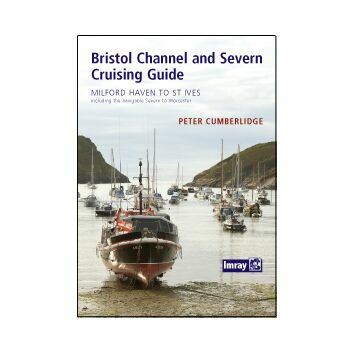 This is the first of the two-volume set of the south east Asia cruising guide to reach a second edition. 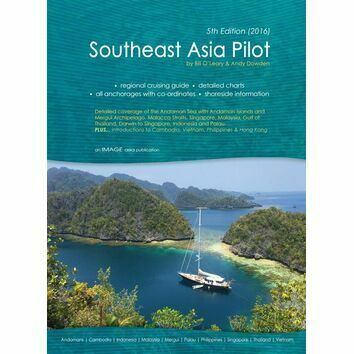 Cover Papua New Guinea, Indonesia, Singapore and the Malacca Strait to Phuket. . 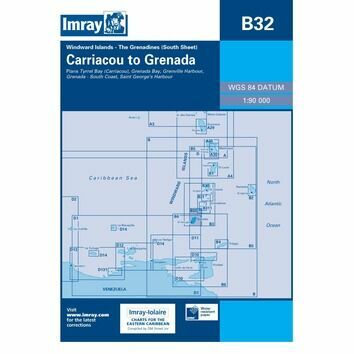 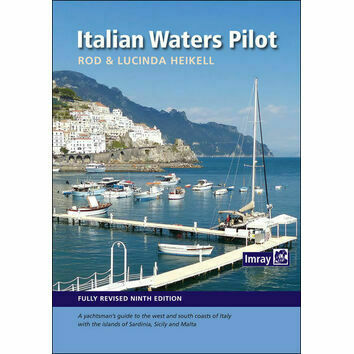 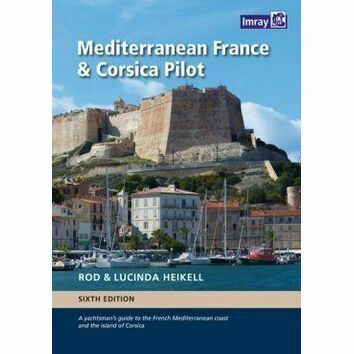 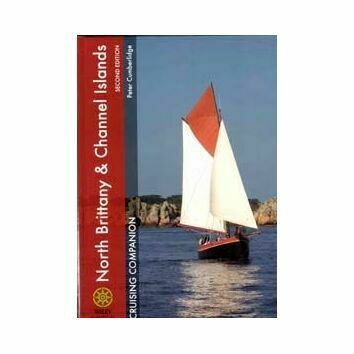 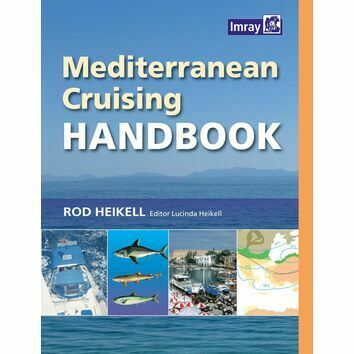 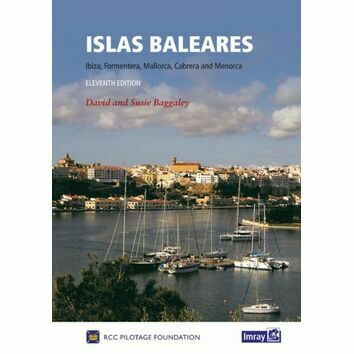 Sailing directions and clear chartlets and an important introduction to each country.